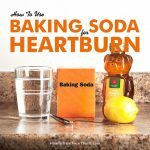 There are foods and liquids that can trigger heartburn in most people. 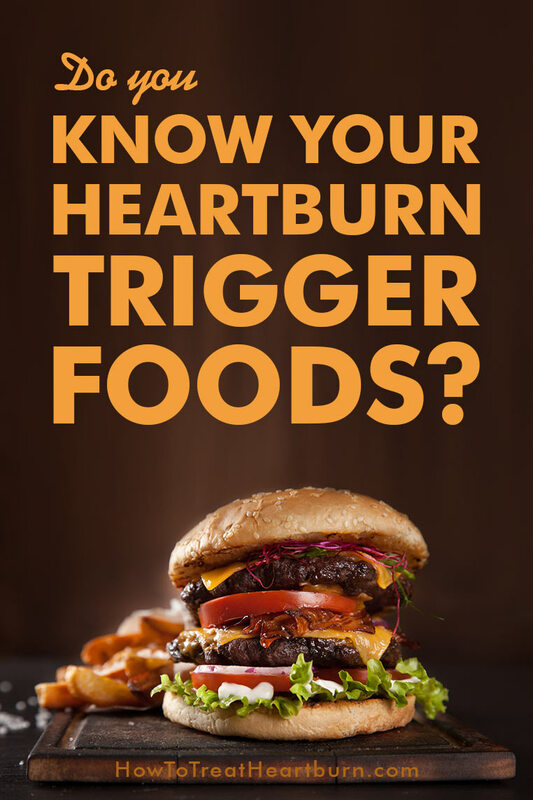 We all differ, however, and you will need to pay attention to your body and what foods trigger your heartburn symptoms. A heartburn journal is a great tool for helping figure out your heartburn triggers… foods, eating times, clothing worn, activities, reclining after a meal, stresses, and any other things you feel may have caused your heartburn. Food and lifestyle changes are sometimes necessary for controlling heartburn. 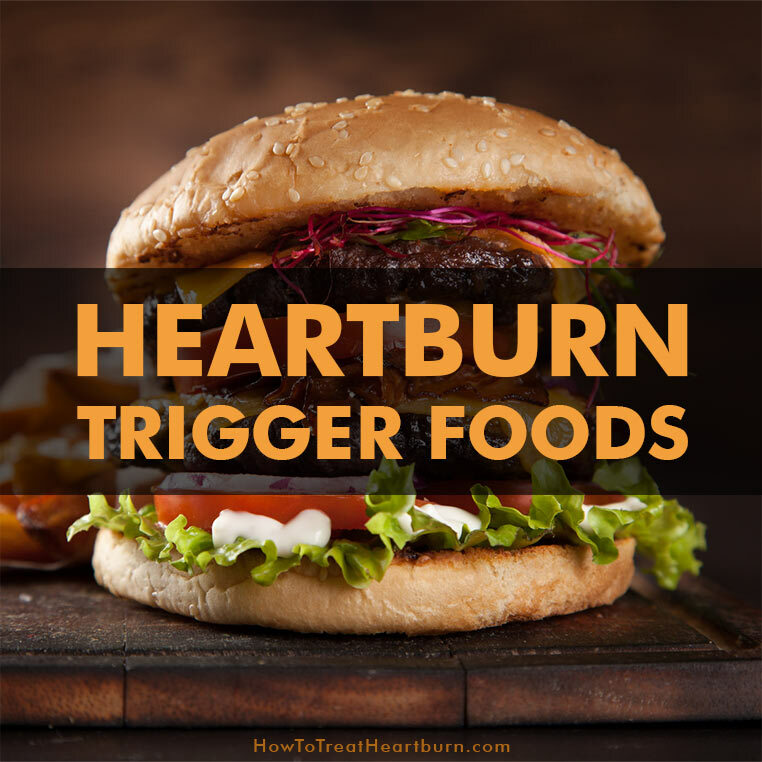 Heartburn trigger foods can generally do one of three things. They can cause increased acid in the stomach, irritate, and/or the weaken the closure of the lower esophageal sphincter (LES). The increased acid in the stomach can lead to indigestion and heartburn. Irritation of the esophagus and stomach can cause greater sensitivity to stomach acids. And the relaxation of and pressure on the LES can cause acid to reflux into the esophagus. I mention these here to avoid being redundant in the discussion of the foods below. 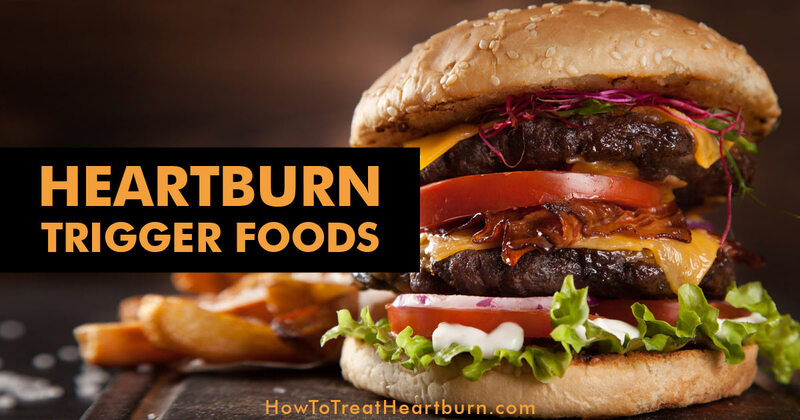 You may need to limit your intake of heartburn trigger foods or eliminate them from your diet. Note in your heartburn journal if any additional foods irritate your stomach, cause you heartburn, or lead to acid reflux. Foods high in fat take longer to digest causing a buildup of acid. Fatty meats whether beef, pork, lamb or other can delay digestion causing added acid production and buildup. Low-fat cuts or meats are best for managing recurring heartburn. Milk, cheese, butter, ice cream, and yogurt are high in fat. Try low-fat options and milk alternatives to reduce the fat intake. Spicy foods can affect the acid levels in your stomach and irritate the lining of the esophagus, stomach and rest of the gastrointestinal tract. Produce from the allium family can cause heartburn. These would be garlic, onions, shallots, leeks, and chives. Garlic is used by some to relieve indigestion and heartburn, but it is generally put on the avoid list. Everyone is different, so make note of how garlic effects you. If any of the allium family are in dried form, they are considered spices. These can also cause heartburn as a spice. 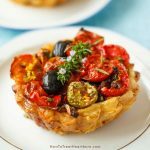 Tomatoes have a high acid content. Citrus fruits are high in acid content. Coffee intake whether caffeinated or decaffeinated should be limited or avoided. Coffee is acidic, there are oils in coffee that can cause issues, and the caffeine relaxes the LES. 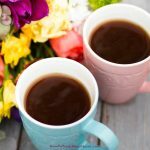 If you continue to drink coffee, consider low acid coffee. Sodas can be high in acid content, caffeinated sodas will relax the LES, and the carbonation in the soda will cause pressure on the LES. Alcohol increases acid production, slows the digestive process, and relaxes the LES. If you drink with a meal, keep your meal smaller to help avoid acid reflux. Products containing mint can settle upset stomachs but it can also relax the LES which can cause issues with acid reflux. There are many different varieties of mint and all may need to be avoided if they affect your LES. Peppermint is regarded as one of the stronger mints and should be avoided if you suffer from acid reflux. Chocolate is high in fat leading to increased stomach acid. It also contains caffeine and cocoa which will both relax the LES. Many candies contain acid in some form. Are there any foods that can help acid reflux?I went to the dtocor a few months ago after always have a lump in my throat. He told me I have acid reflux, and to take Pepcid twice a day. I took it for about a month, then I stopped because I kept forgetting. Now, it’s really bad, and I’m wondering if there are any foods that can help?Thanks. Hello Mariela! Taking pills can be easy to forget. Improved diet and lifestyle changes will help a lot with preventing acid reflux. 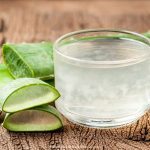 If you are in the process of experiencing reflux, there are a number of natural remedies that will help. There are foods, teas, herbs, supplements, and more that help eliminate acid reflux. There’s a lengthy list of them in the post “List of Natural Heartburn Remedies“. Best wishes! I heard not having enough progesterone in your system can cause heartburn. Hello Karen, I’ve not read a scientific article connecting low progesterone levels to heartburn. Raised progesterone levels during pregnancy or taking progesterone pills to treat hormone-related conditions such as menopause can cause heartburn. I have a question….if these trigger foods relax the flap…what foods constrict the flap? Cindy, thanks for your question. The LES should close properly if heartburn trigger foods are avoided. If you need to try to close the LES, apple cider vinegar is a great solution. A tablespoon or two can be swallowed if you can stand the taste and burning or you can mix it with water. Diluting can reduce it’s effectiveness, so you may have to experiment with the mixture to see what you can stand yet still gain the positive effects. A bonus to apple cider vinegar is that it is alkalizing. Meaning that it will help reduce the body’s acidity. Some people drink pickle juice or lemon juice to try to accomplish the same affects. But apple cider vinegar is an acid, and a very strong one at that….if tomatoes and citrus can make things worse, wouldn’t apple cider vinegar would be even worse? Hello Sarah! Apple cider vinegar is alkaline-forming where tomatoes and other acidic foods may not be. Apple cider vinegar is a natural heartburn remedy used to help close the lower esophageal sphincter (LES). Heartburn is caused by stomach acid irritation of the esophagus. The stomach acid is there because it refluxed through the LES. Apple cider vinegar can trigger the LES to close and keep acid in the stomach. 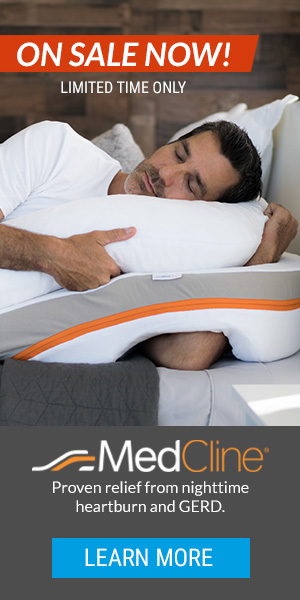 You can consult with your medical provider about this and other remedies to see which might be most effective in your situation. We are all different and respond differently to the various remedies available.